Continuous Motion Packaging is your Equipment Rebuild Specialists. 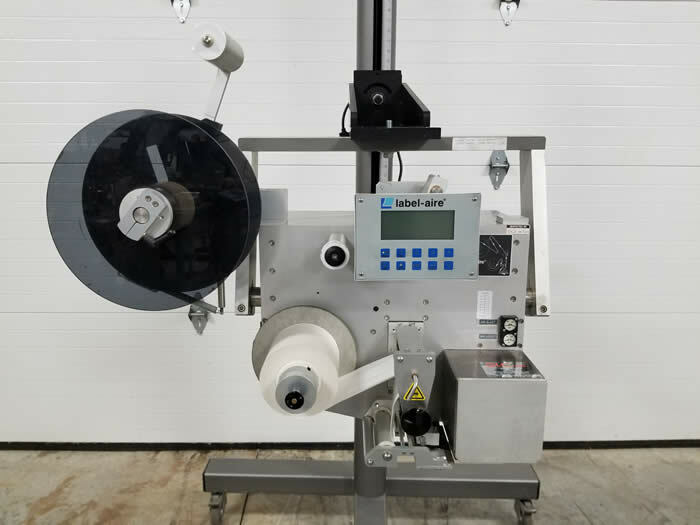 Continuous Motion Packaging is a spirited entrepreneur packaging equipment business that is dedicated to high levels of customer service. 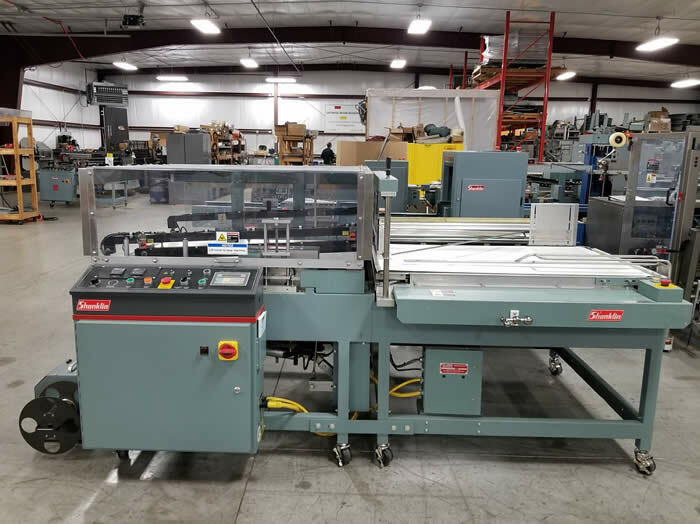 We pride ourselves in the quality of our equipment rebuilds as outlined in our "scope of rebuilds." 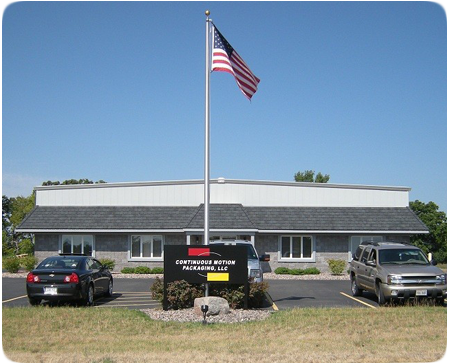 Our facilities are new and attractive businesses that are located in south central Wisconsin where we have easy access to the Midwest packaging markets. The close proximity of interstate highways enables us to ship readily to other places in the country. We have a staff of highly experienced, technical employees who perform our rebuilds in a routine, consistent manner that conforms to the requirements for long term packaging operations. 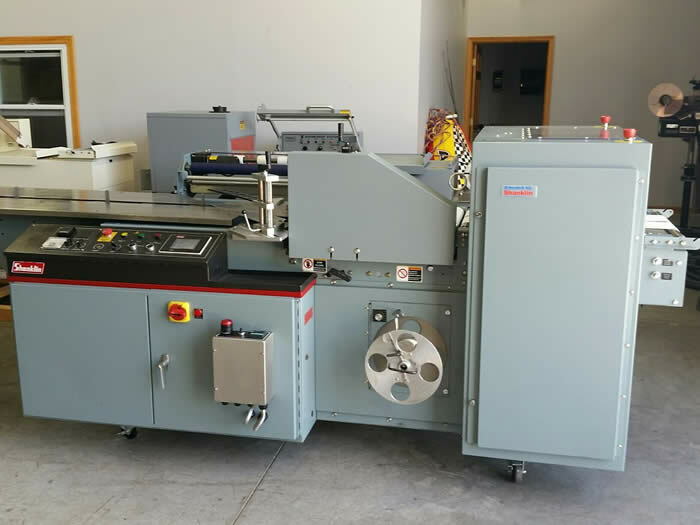 Our office staff will politely and efficiently prepare your quotations, order your repair parts and answer any questions regarding shrink film applications. 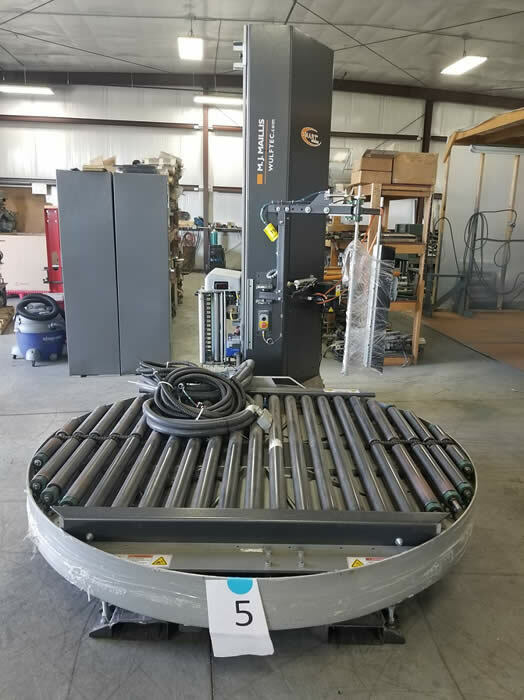 You are invited to visit our facilities in Elkhorn Wisconsin and then you will see for yourself that we can demonstrate our winning formula with remanufacturing currently underway.